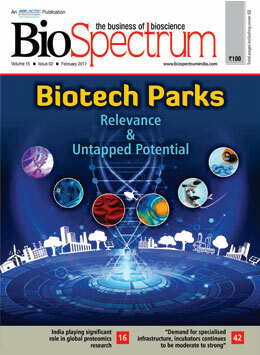 BioSpectrum is an integrated B2B media platform for the bioscience industry in the Asia Pacific region. 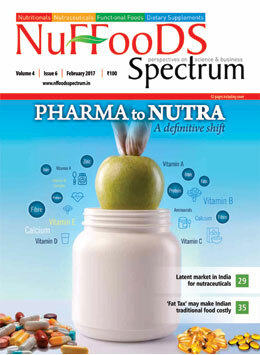 It engages its readers from pharma, biotech &medtech industry segments through its media products and services at daily, fortnightly and monthly frequencies across countries, in Asia. Given its sharp reportage focus on the Asia Pacific region, it is also a one-stop information hub on Asia bioscience industry for readers from US and Europe. 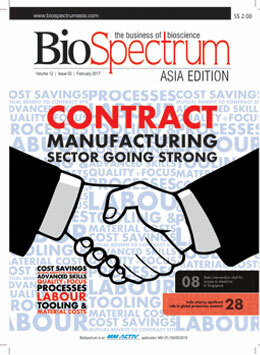 BioSpectrum Asia newsletter is a single point source for hand-picked content direct from the desk of the Editor. You can get a select set of headlines from the very experts writing the stories. 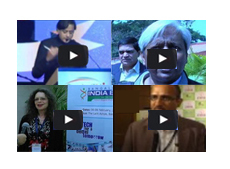 Apart from the daily newsletter that brings to your inbox the daily happenings from the bioscience industry in the Asia Pacific region, BioSpectrum Asia also offers a pick of weekly segment focused newsletter and monthly roundup of the happenings country wise. The digital magazine is a fortnightly publication covering a roundup of the happenings in Asia Pacific region in the pharma, biotech and medtech sectors. It features incisive insights, trends and analysis, business and investment opportunities, technology breakthroughs, product features, event listings and news roundup. You can either read it online or download for reading at your convenience.